Christmas trees made out of ceramic bisque are perfect for the crafty person. They enable you to create your very own holiday tree using the elements that best fit with your taste. 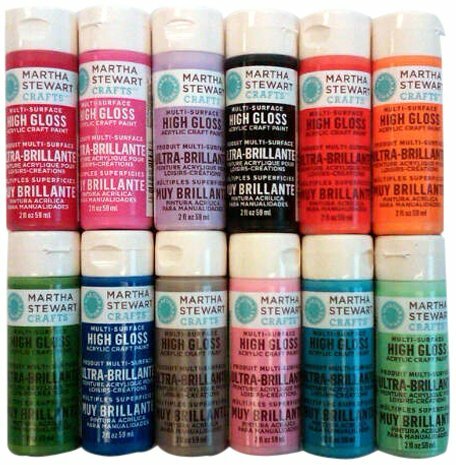 This kind of materials enables you to decorate your tree in the theme, color and style you want. With a ceramic bisque Christmas tree you can let your imagination go wild. 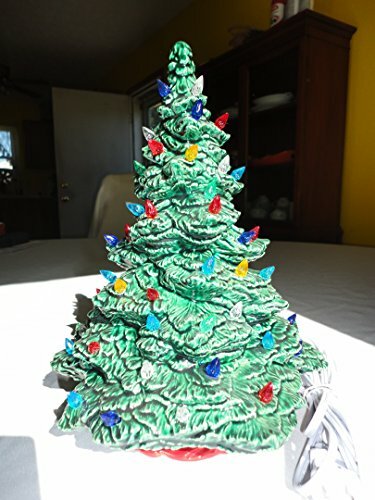 Although tiny light bulbs are available to be pinned on the trees, you can also paint the tree the color you want and glue small Christmas tree ornaments on it. Here are a few examples of what can be done with such a base. 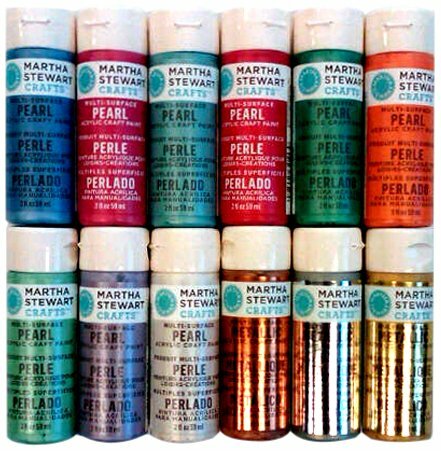 Are you a crafty person? Do you enjoy nothing as much as customizing things? 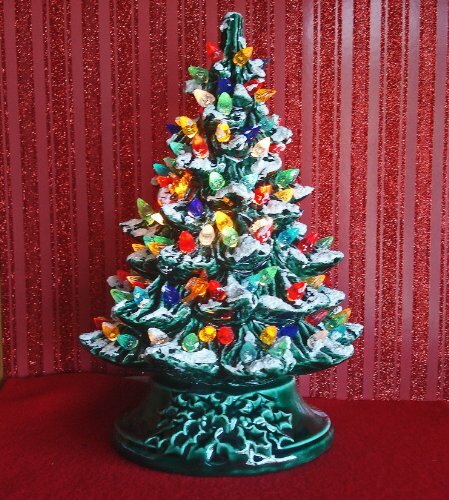 Then you are going to love to decorate ceramic Christmas trees. The first benefit of ceramic bisque trees is that you can paint them the color you want. 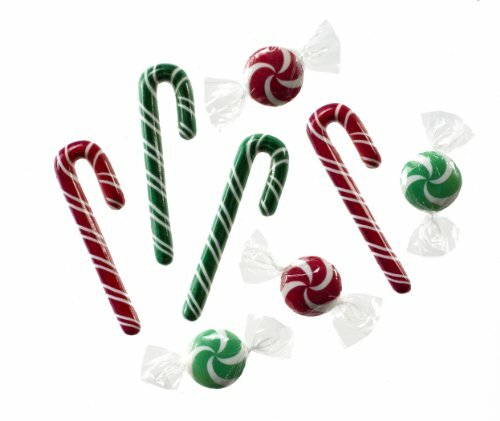 Besides the classic Christmas colors, there is a wide array of tones you can choose from. A nice pale blue or pale pink tree would make a wonderful decoration in a child’s bedroom. A turquoise tree would fit in a parent’s bedroom. A yellow one would greatly fit in a kitchen. Then there are the trendy colored trees like purple, hot pink, red, and, why not, rainbow painted? Here your are: you have a stunning classic holiday decoration. Here you have an oustanding tabletop tree for a kid’s bedroom. The range of possibilities is almost endless and you’re just limited by your imagination. Are you ready for a DIY session this holiday season? Then go shopping for a few indispensable materials and start creating now. 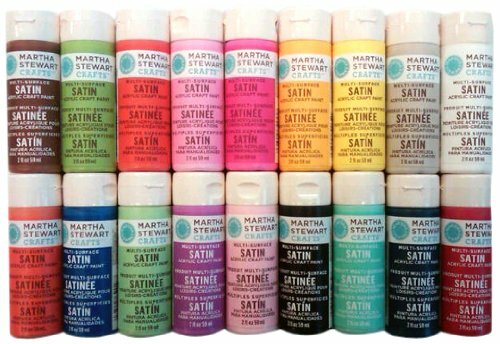 For such crafts you will need acrylic paints – if you don’t want your tree to shine, opt for satin paint. High gloss paints are perfect for a shiny tree. A decorating kit enables you to keep off the hassle of browsing stores for each product that is necessary to decorate your tree. Naturally you won’t forget about the brushes. 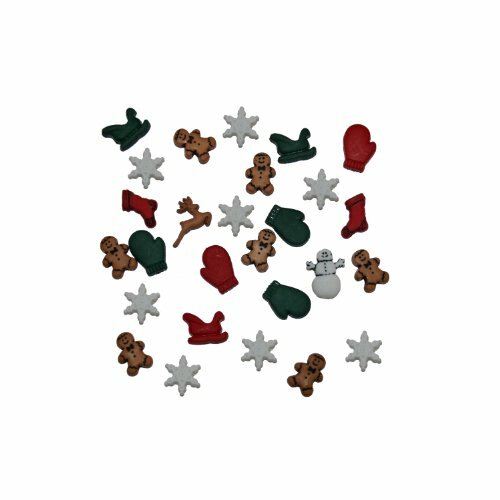 A bunch of scrapbooking elements or miniature Christmas tree ornaments will help you to customize the tree. Stencils can also work wonders if you prefer to use painted ornaments. Stencils will provide your tree with a nice personalized decor. 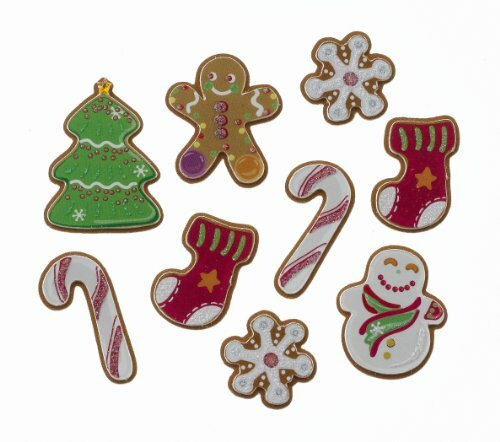 A mini glue gun will allow you to stick the ornaments to the ceramic tree. 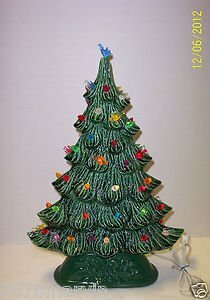 Tagged decorate ceramic christmas trees, diy christmas decorations, diy christmas tree decorating ideas, diy christmas trees, how to decorate ceramic christmas tree.